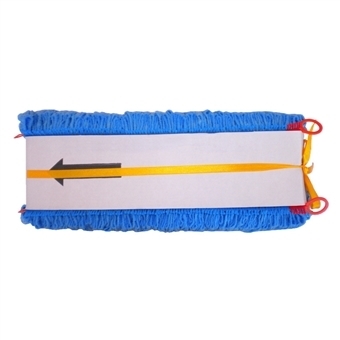 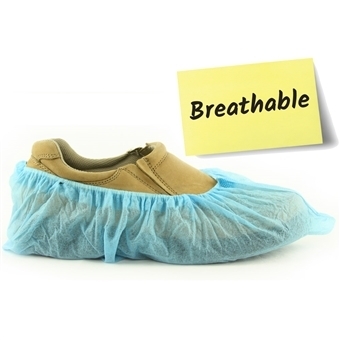 If you are looking for a disposable blue shoe cover for your cleanroom, laboratory, plant, or facility that is lightweight, highly breathable, and at a lower price point, these non-woven fabric shoe booties may be right for you. 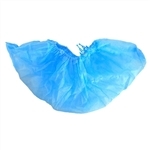 They are made of 100% spunbond polypropylene with superior breathability and low-lint characteristics. 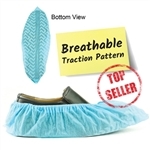 The non-woven fabric helps filter particulates for contamination control in critical environments. 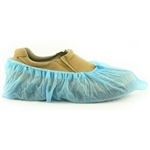 The elastic band on top of the shoe covers makes them a perfect fit for almost everybody. 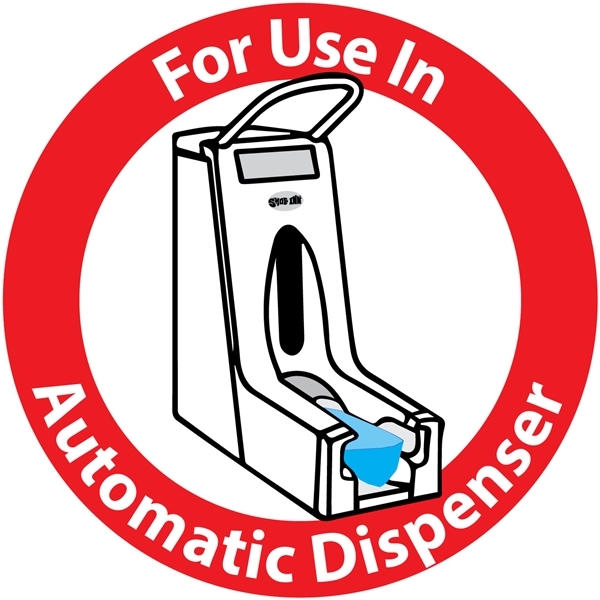 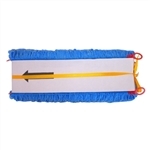 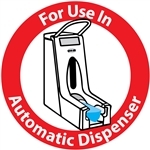 These polypropylene fabric shoe covers are made for your Shoe Inn Fusion or Stay disposable shoe cover dispenser. Try these safety shoe covers today. 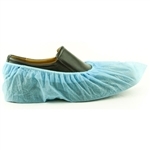 Each bundle contains 100 polypropylene fabric shoe covers. 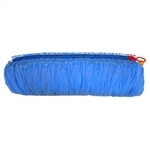 Fifteen (15) bundles are included in a case for a total of 1,500 shoe covers (750 pairs). 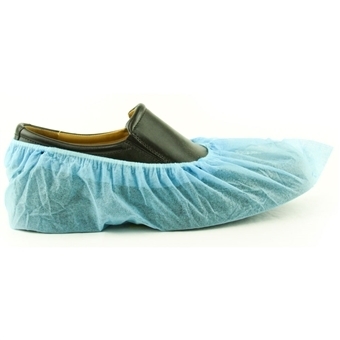 Each bundle contains 100 shoe covers. 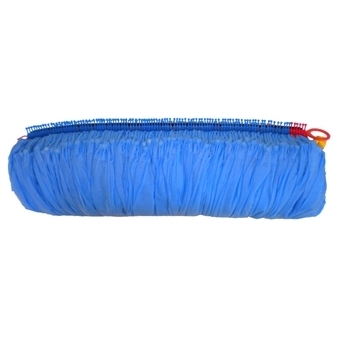 Fifteen (15) bundles are included in a case for a total of 1,500 shoe covers (750 pairs).